It’s summer in the U.S. And you know what that means! TOMATOES!!! I was the happy recipient of several pounds of these lovely fruits this weekend from my daughter’s garden. But they were pretty ripe so I knew I needed to find a recipe to make good use of them quickly. 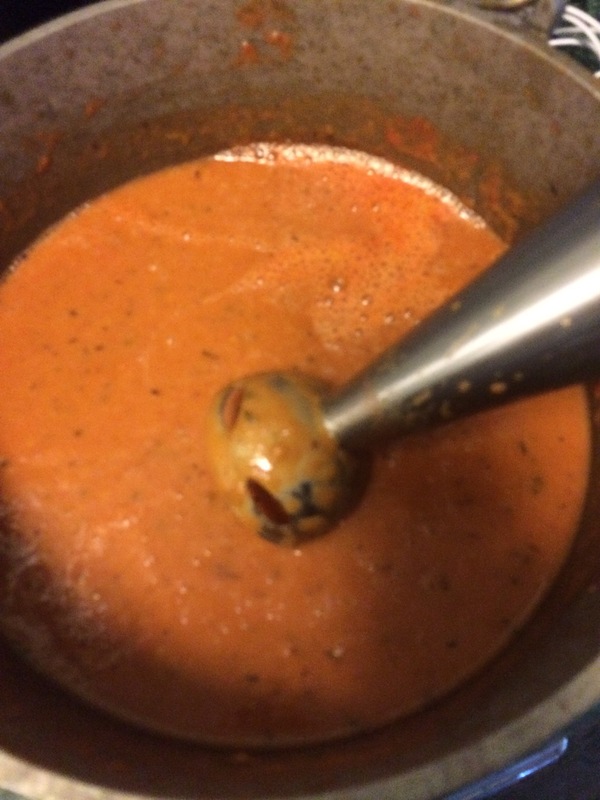 I decided to make tomato soup. 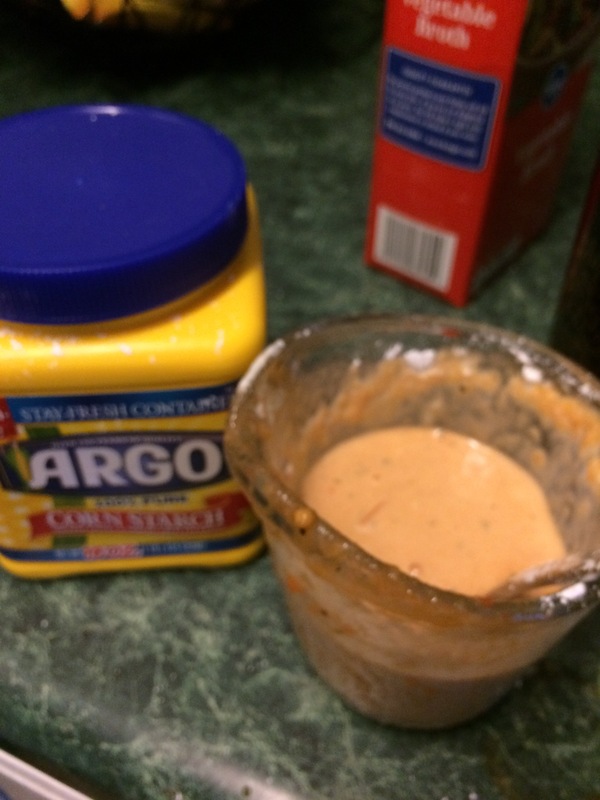 After perusing several recipes online, I came up with a recipe that incorporated the ingredients I already had on hand. 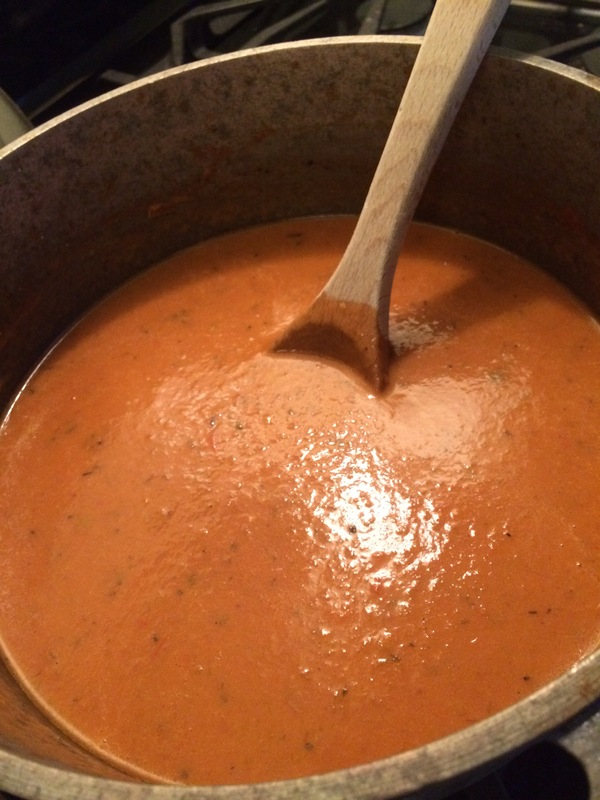 If you’ve never made homemade tomato soup, let me encourage you to try. It takes a bit of prep, but it’s super easy and super yummy! 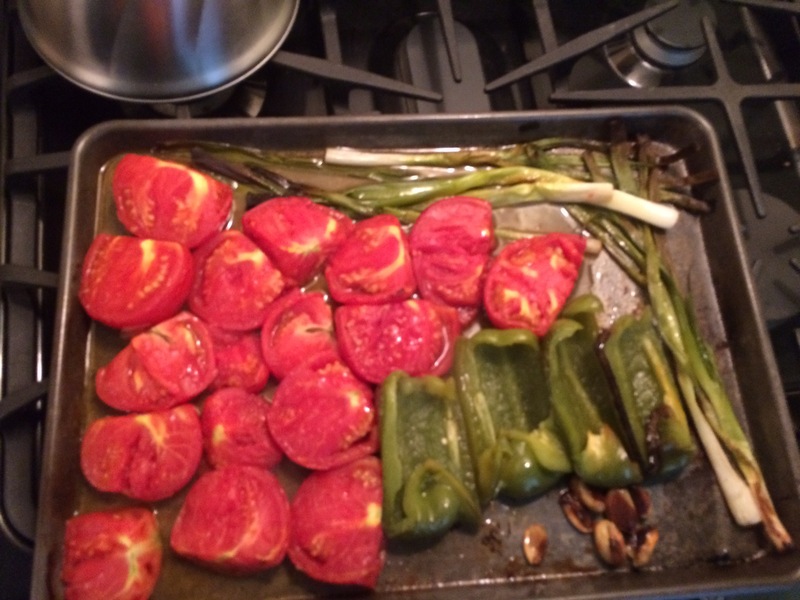 Place the tomatos, centers up and arrange the other veggies on a large baking sheet. Drizzle with olive oil and sprinkle with salt. Bake in a preheated 450 degree oven for 40 minutes, turning the green pepper, onions and garlic at 20 minutes. 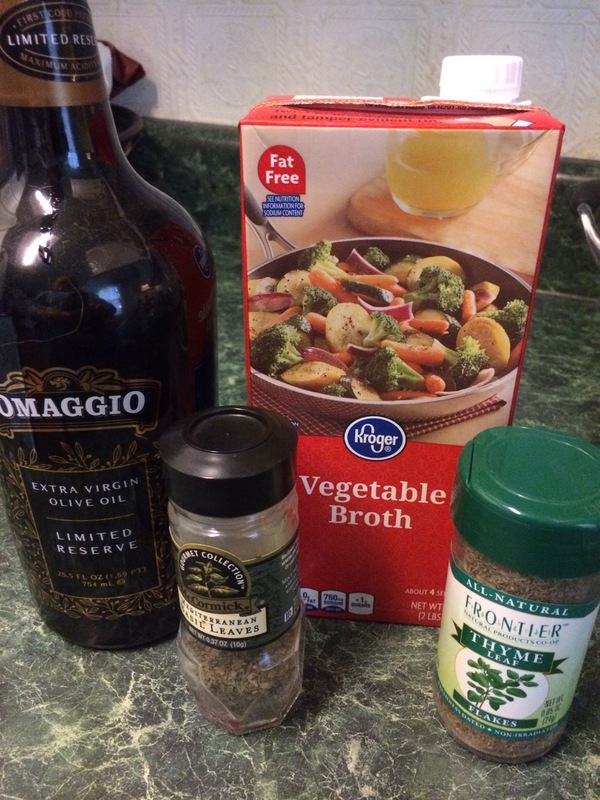 Remove from the oven and place all the veggies in a stock pot, adding half a quart of vegetable broth. With a hand mixer, purée the vegetables until smooth. I like my tomato soup thick and hearty, so I blended 3 TBS of cornstarch to a cup of the soup and poured it back into the pot. Simmer to a boil to thicken and incorporate all the flavors. Serve with a side of garlic toast or my personal comfort food favorite, grilled cheese sandwiches! Enjoy!!! 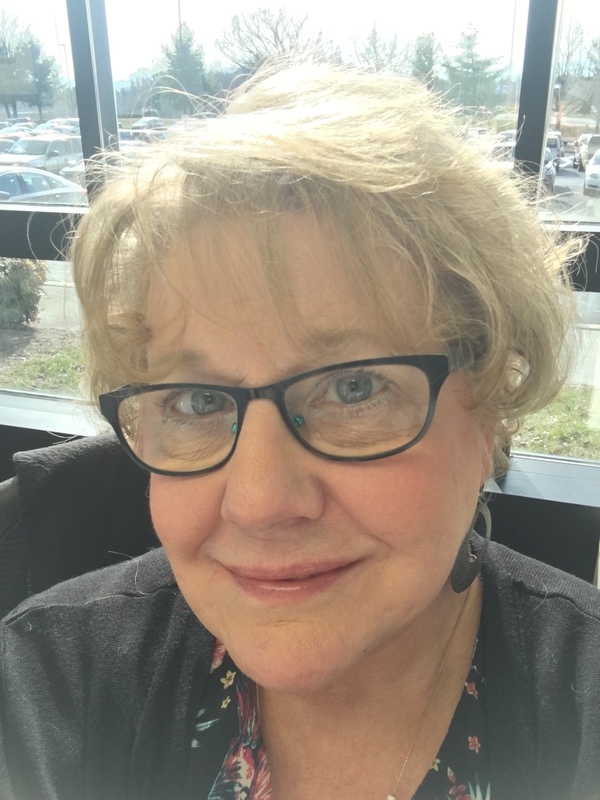 This entry was posted on Saturday, August 13th, 2016 at 10:37 pm	and tagged with recipes, soup, tomatoes, vegan, vegetarian and posted in Random Thoughts and Musings, Stone Soup and Other Delicacies. You can follow any responses to this entry through the RSS 2.0 feed. Man, that makes me hungry! Given tomatoes, I usually fall back on a nice insalata caprese. This is definitely next on my list! Coincidentally I just made a pot of tomato soup too! I can’t wait to have it for lunch today with grilled-cheese sandwiches! Yum! So funny! 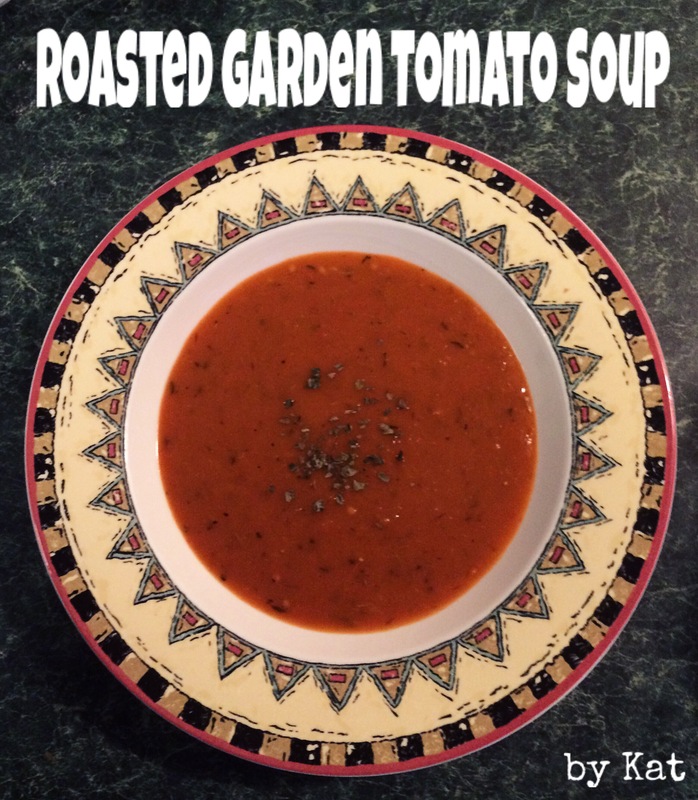 I was just thinking how I would love to make a tomato soup! Synchronicity! You pulled this off perfectly Kat! 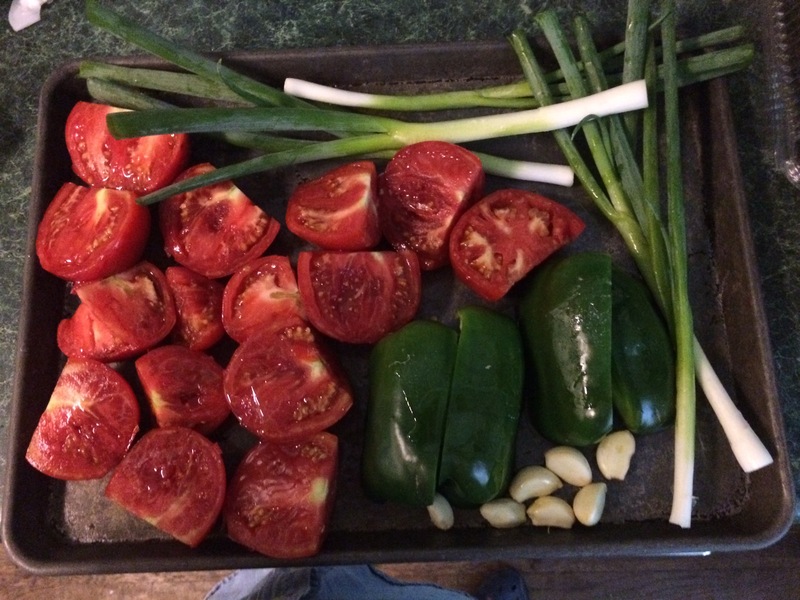 When I get enough ripe tomatoes, I do believe I’ll make this but use Hatch chile peppers instead of bell pepper. 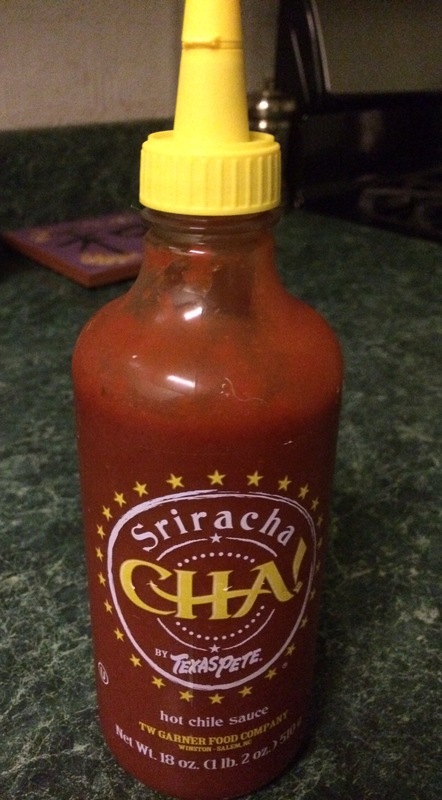 I love that you added Sriracha, too! Delicious!